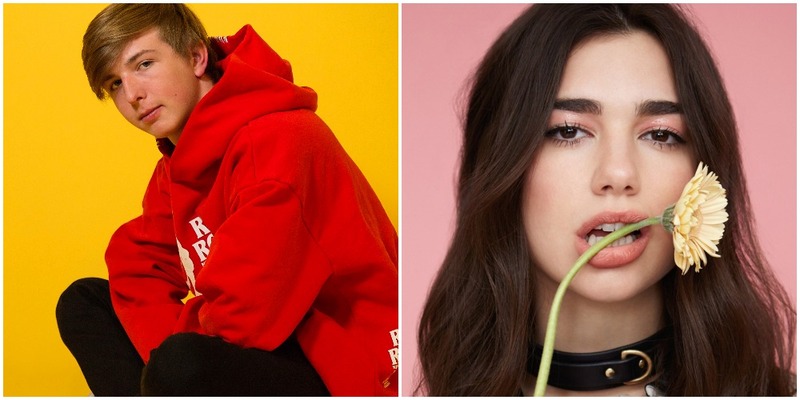 The details of Whethan and Dua Lipa’s upcoming collaboration have been released. The track, which is titled “High,” will be featured on the Fifty Shades Freed official soundtrack. Fifty Shades Freed will be the third movie in the Fifty Shades of Grey series. The Fifty Shades of Grey series’ official soundtrack contains extremely talented and well-known contributors such as Ellie Goulding and Jessie J, and now Whethan and Dua Lipa. 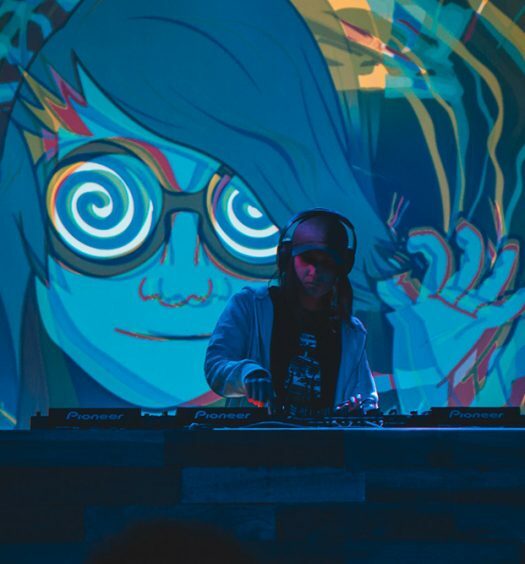 Although Whethan is already a rising star in the EDM scene, “High” indicates a breakthrough in his musical career. “High” is set to be released on February 8, 2018.